Though some people think that Greece is the type of destination that you visit when you're younger or before you start a family, this exotic destination welcomes all types of travelers. You'll feel just as comfortable when you bring along your kids as you do when taking a romantic vacation or enjoying all the exciting hot spots with your friends. 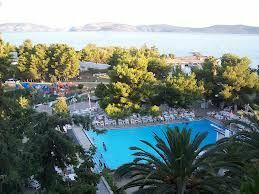 Though you have a number of options as to where you stay, you will find that you prefer a timeshare at the Porto Hydra Hotel over all other options. You'll have an amazing time. 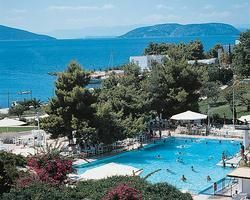 Greece timeshare resales at Porto Hydra Hotel come in a variety of different styles and even sizes, but this hotel offers the kind of modern accommodations that you expect to see in resorts today. Though it has a delightful and charming look that might make you feel like you just stepped back in time, the hotel offers modern amenities for all guests. You'll have your own veranda for looking out over the area around the resort, and some timeshares come with a private garden area instead of a veranda. All rooms also come with AC to beat the heat, a television for watching shows and films and a mini bar stocked with snacks and cold drinks. 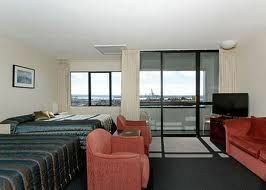 This hotel is home to APOLLO, which is a large restaurant that serves authentic Greek food every day. If you thought you had Greek food back home, you'll find that those hometown restaurants cannot compare to the food served here. Located right on the beach is a small tavern that serves some specialty Greek dishes and a wide range of drinks. Many guests love hitting up the Youth Club, which is an on-site nightclub that features fun music and dancing daily. You can also play games in the arcade center, check in with loved ones back home at the internet cafe and take a horseback ride down the beach. Look for Greece timeshare resales available from the Porto Hydra Hotel to have an amazing time and an unforgettable experience in Greece. Contact Porto Hydra Hotel Specialist Today! Days: / Time: 1:00 P.M.